Russkii revoliutsionnyi plakat. 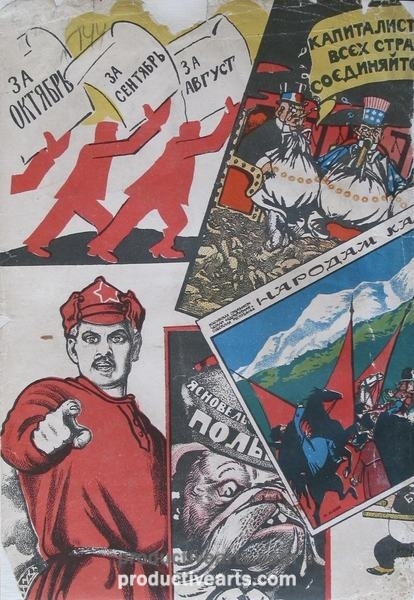 “Ottisk iz zhurnala ‘Pechat’ i revoliutsiia” Reprint from the journal Print and the Revolution and the precursor work to Polonsky’s Russkii revoliutsionnyi plakat. 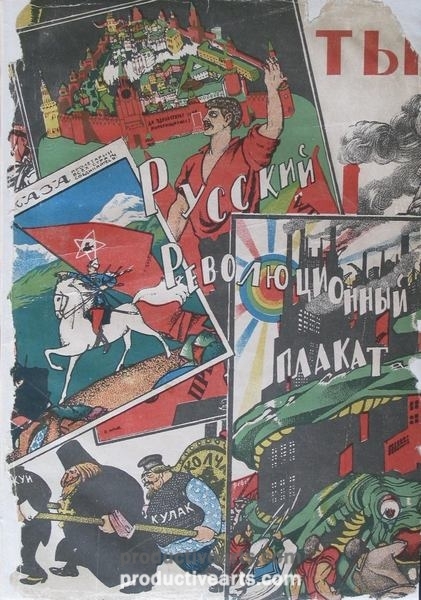 The Russian Revolutionary Poster. Gozistel’stvo. Moscow. 1922. Covers repaired.